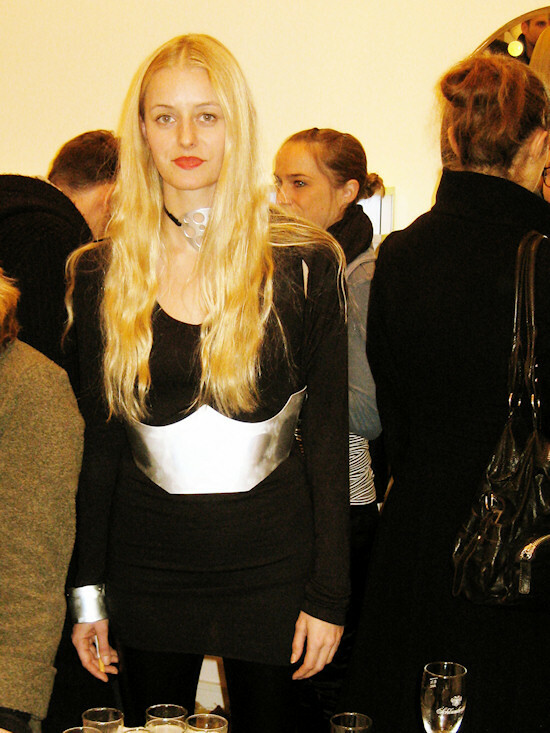 Hi, Vienna recently celebrated the Long Night Of Jewelry Art with several exhibitions and shops opened till late night. If you will, something like a Fashion's Night Out but for jewelry. One exhibition, I paid a visit to, was the exquisite gallery Spiegelgasse acht 8, both the name of the street and the gallery, located in a side street to Graben in the city center of Vienna.